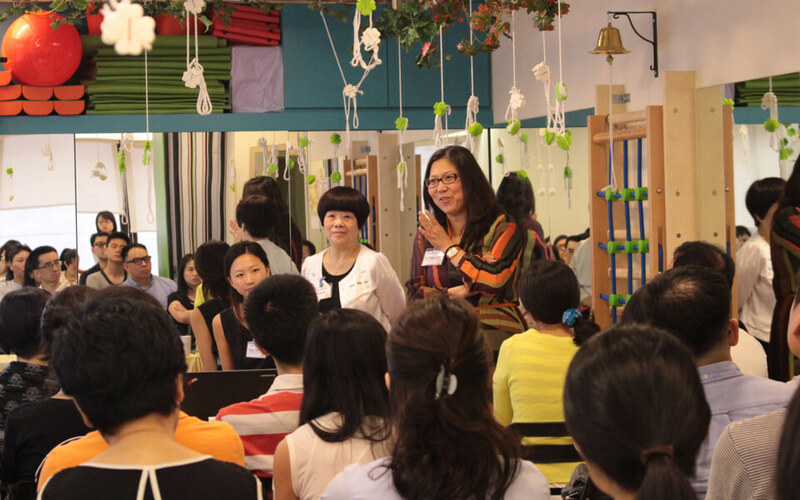 Since its inception in 2000, Arts Plus in Hong Kong has welcomed and touched the hearts of thousands of students. 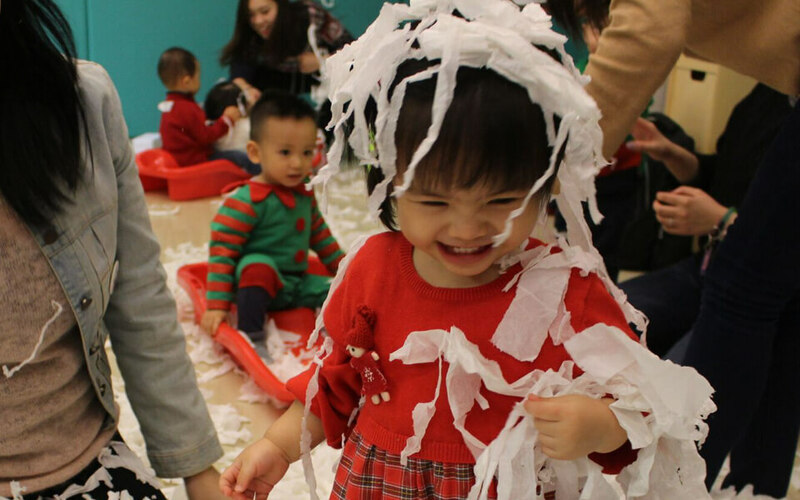 At the forefront of early childhood eduplay learning in Hong Kong, China and internationally, A+ strives to bring you programs that inspire children’s thinking and stimulate their overall development in multiple intelligence. We believe in building the most optimal learning environment and recognize the importance of the early childhood and its critical significance for children’s development. Art is a nice recipe to helps baby's brain development. 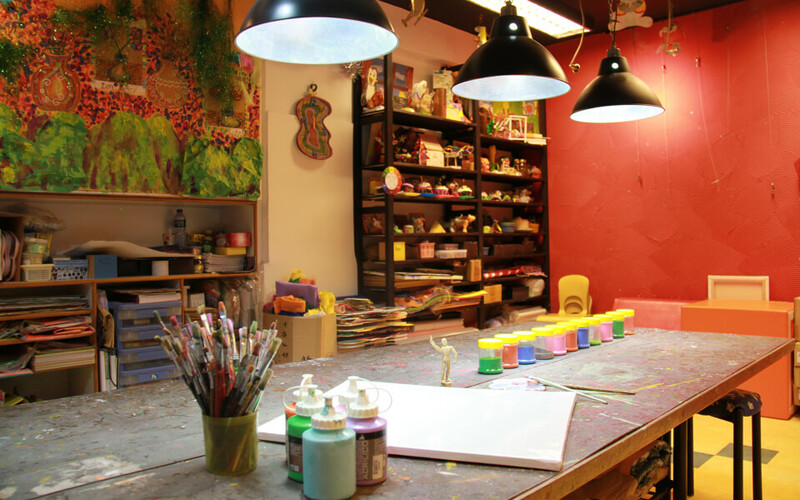 An arts & craft program designed for developing younger children's creativity and potential.